International Iconic Model Hunt 2018, a multi-city pageant is going to be start soon where the talented Indian youth can gain international exposure and can showcase their talent and skills on a global platform to become Mr., Miss and Mrs. Asia 2018. 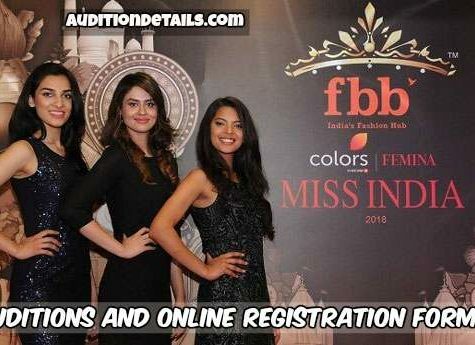 This is the first time when the auditions of Mr., Miss and Mrs. Asia 2018 will be held in India. 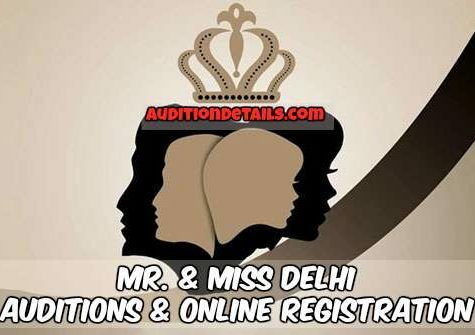 The entries for Mr and Miss Asia 2018 is open for all females and males in the age group of 18 to 30 years and for Mrs. Asia 2018, the age group is 22 to 40 years. 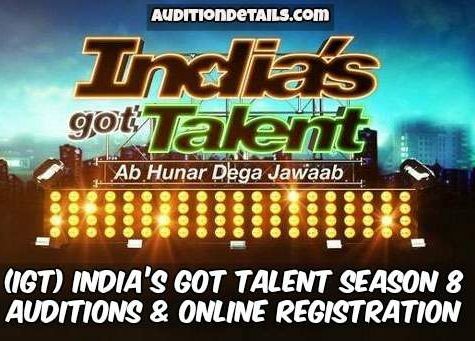 The auditions will be held in all major cities of India such as New Delhi, Mumbai, Chennai, Bangalore, Goa, Kochi, Kolkata, Chandigarh, Lucknow, Bhopal and Jaipur. We will soon update the auditions venue and dates here as soon as revealed from the sources, however it is expected that the auditions will be start soon from 1st April 2018. Expected candidates can register online as well by writing their interest to [email protected] or call at +91- 8317352899.